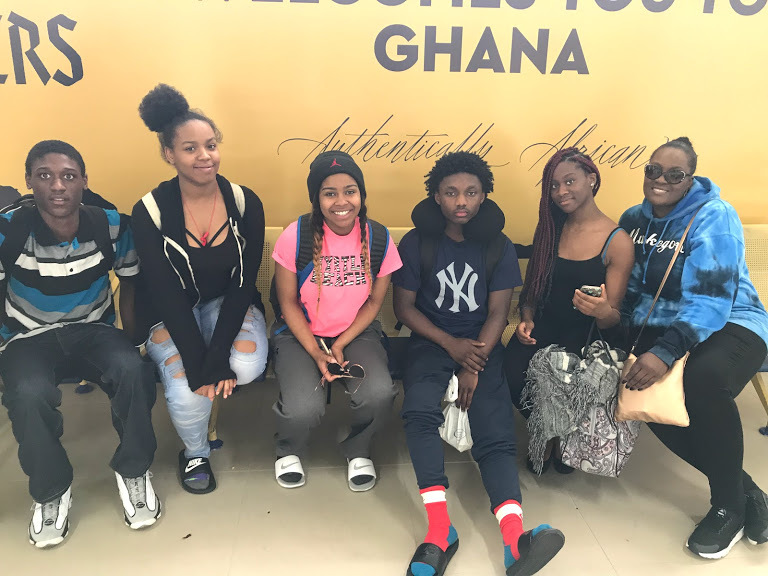 No donation is too small and we along with the students are grateful for every penny.�We have made this trip totally free to the students. 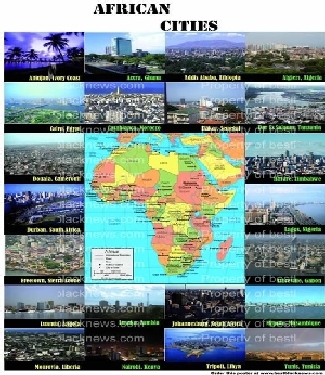 Their Passports, Visas, Shots, Air Travel, Hotel, Ground Transportation & Food are all included. 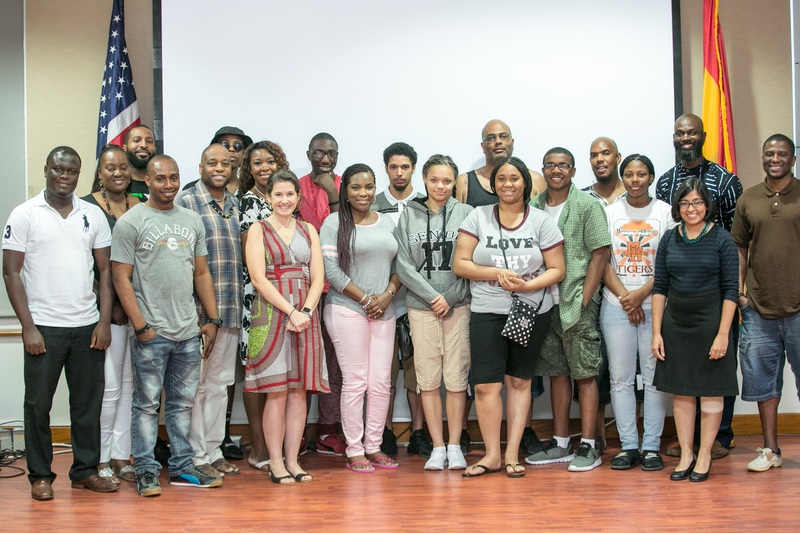 Any contribution you may have for our trip in June 2019 trip would be greatly appreciated and are 100% tax deductible. Your donation can change a child’s life. Last year, with the help of the community, we took seven children from the community free of charge. We paid for vaccinations, passports, airline tickets, food, and lodging. There was absolutely no cost to their families. Upon of arrival to Africa, we were greeted by several of the countries natives and began our exploration of the country. Recap of our 2018 visit to Ghana. 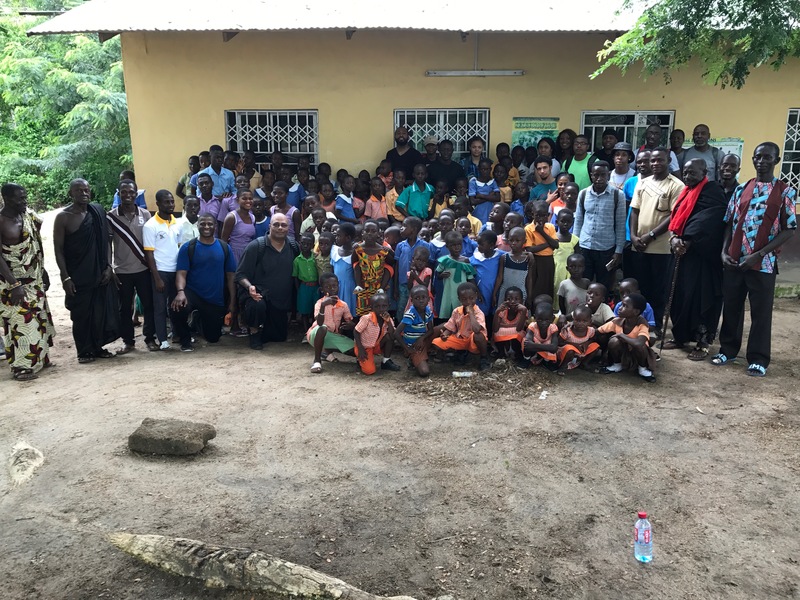 The children had the opportunity to visit a traditional African village, in which they mingled, talked, and taught African children about America, as well as learned more about traditional African culture. 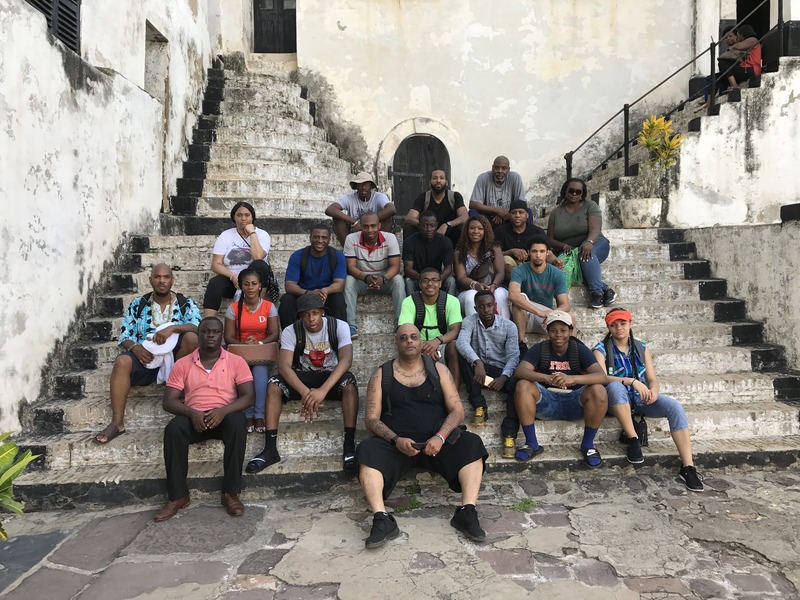 They had the chance to experience various cultural cuisines, languages, beaches, and toured the slave castle. To close out the end of our 7 day trip, the children went through a renaming ceremony and were given Ghanaian names.